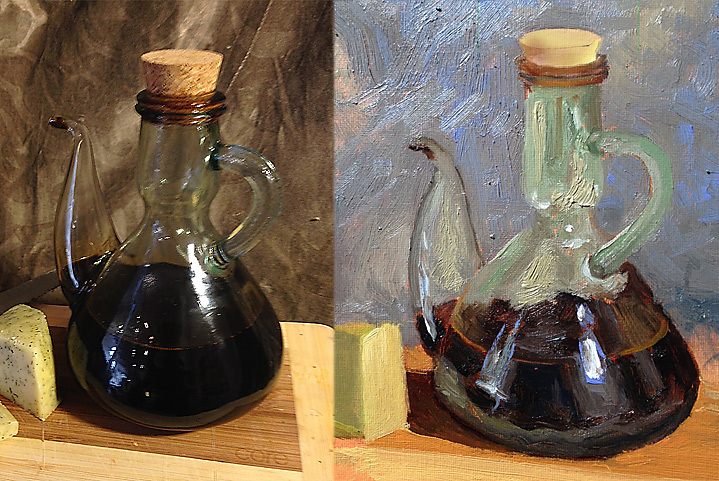 Rich uses oil paint in class but you are free to work in any medium you wish. 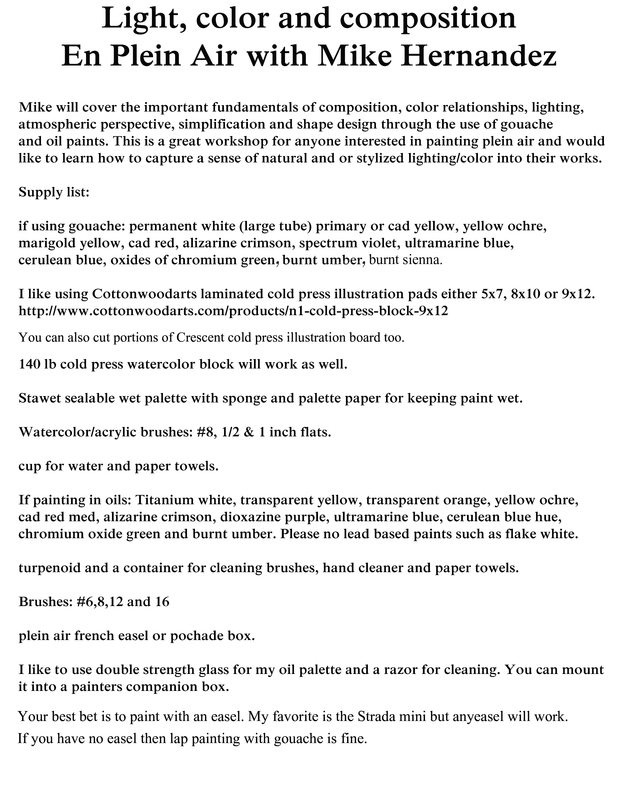 These painting classes will be a mix of still-life and studio work on paintings started from photos as well as painting copies of master paintings. Learning the basics through advanced concepts of composition, value and color-temperature will all be covered each week. 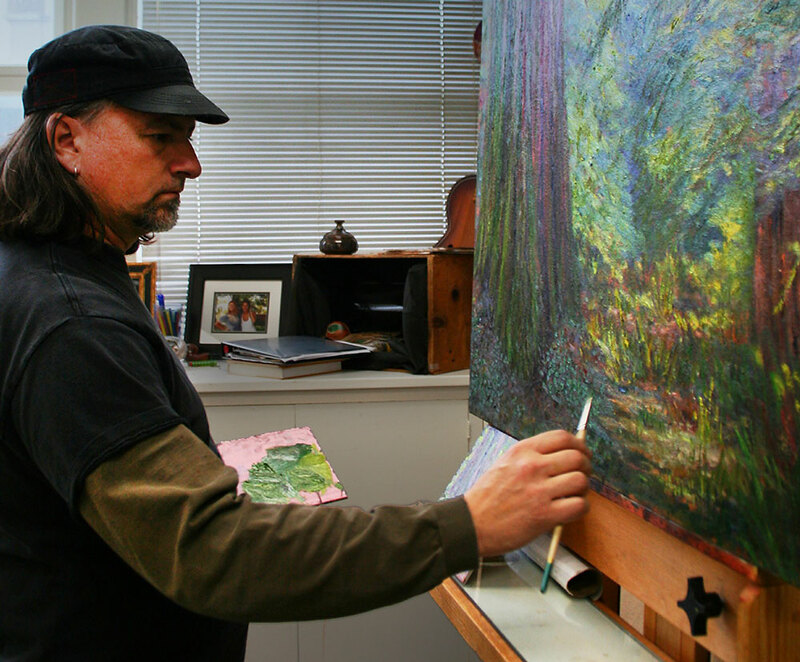 Rich is a full-time artist and the Director at Carmel Visual Arts. If you do not have a PayPal account, you can pay with your credit card by clicking the "Pay with Debit or Credit Card" link near the bottom of the PayPal page.